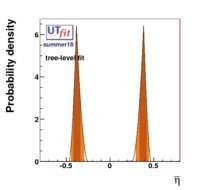 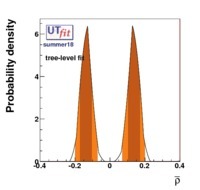 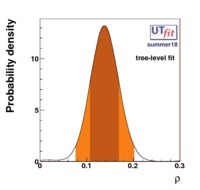 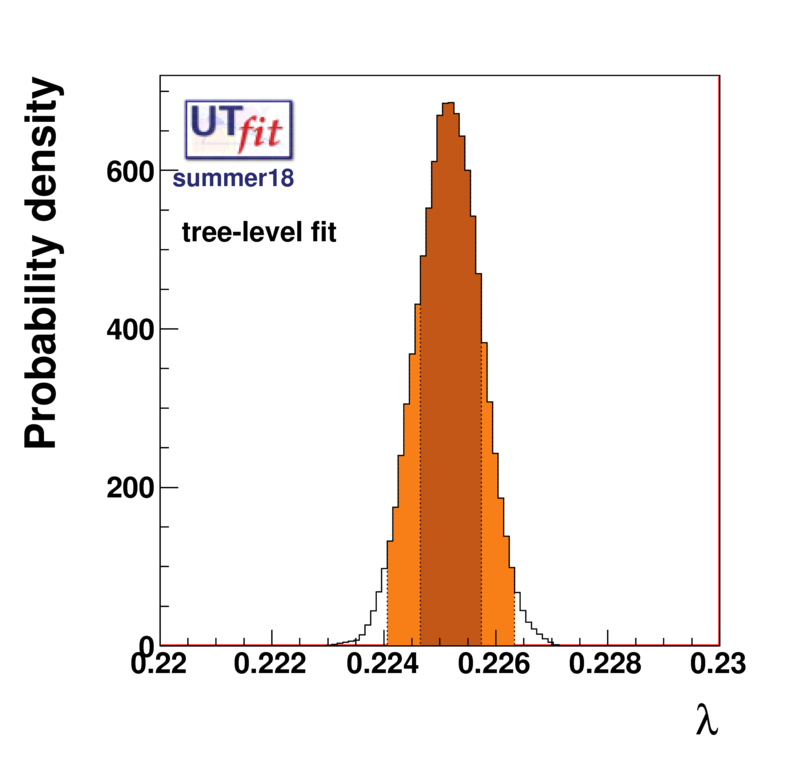 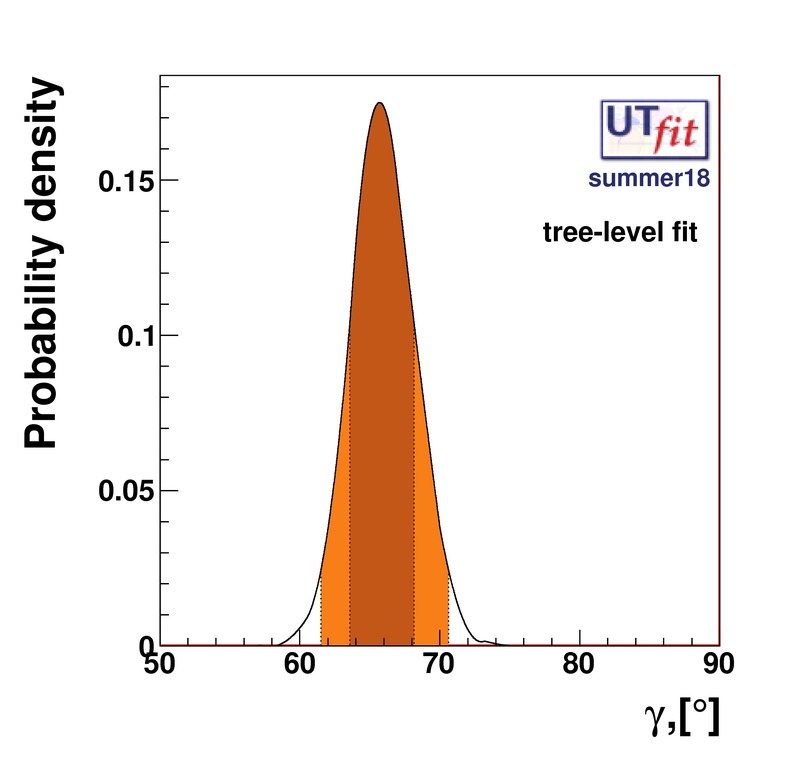 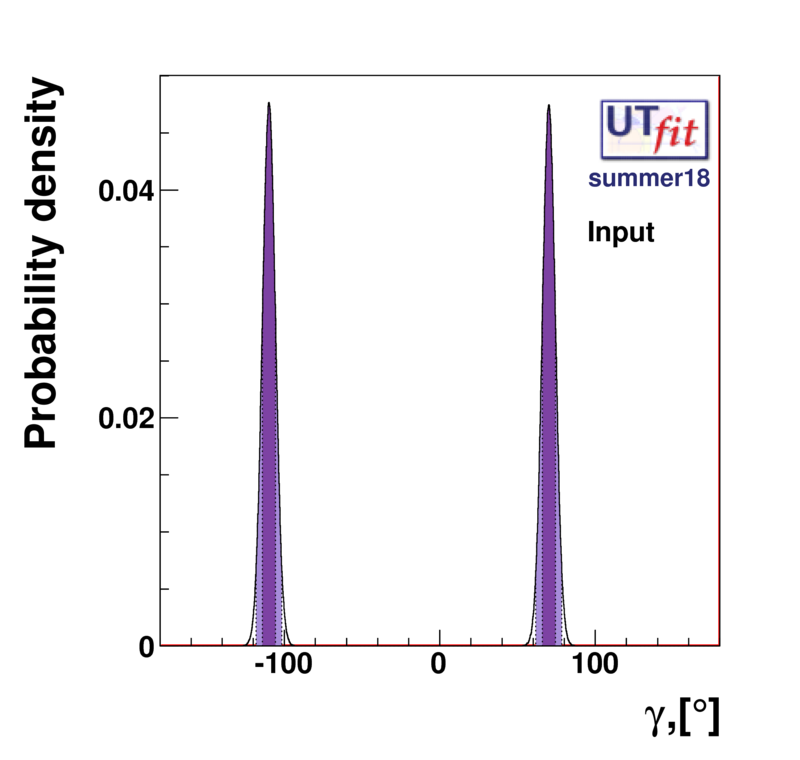 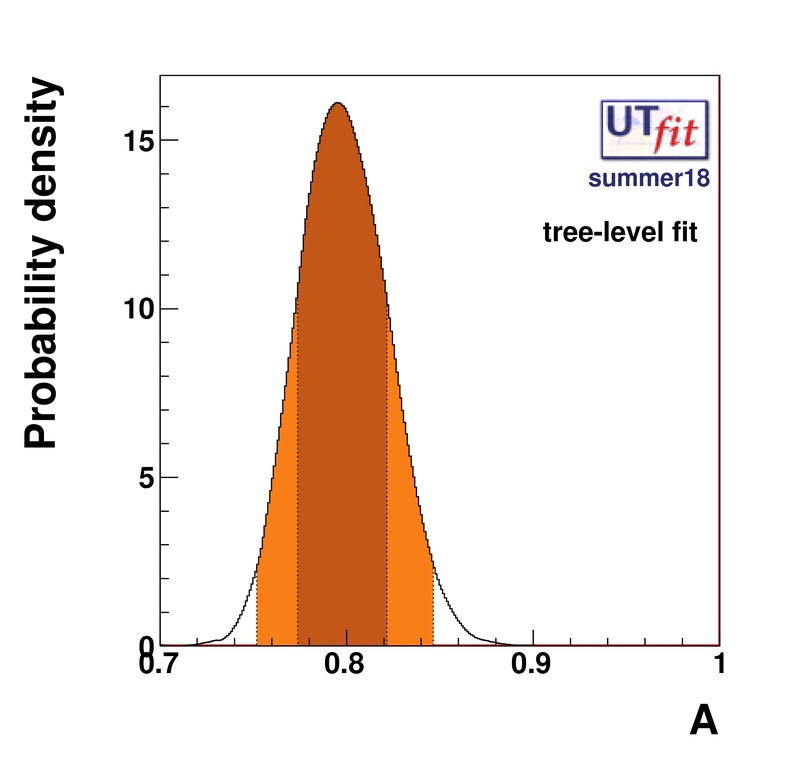 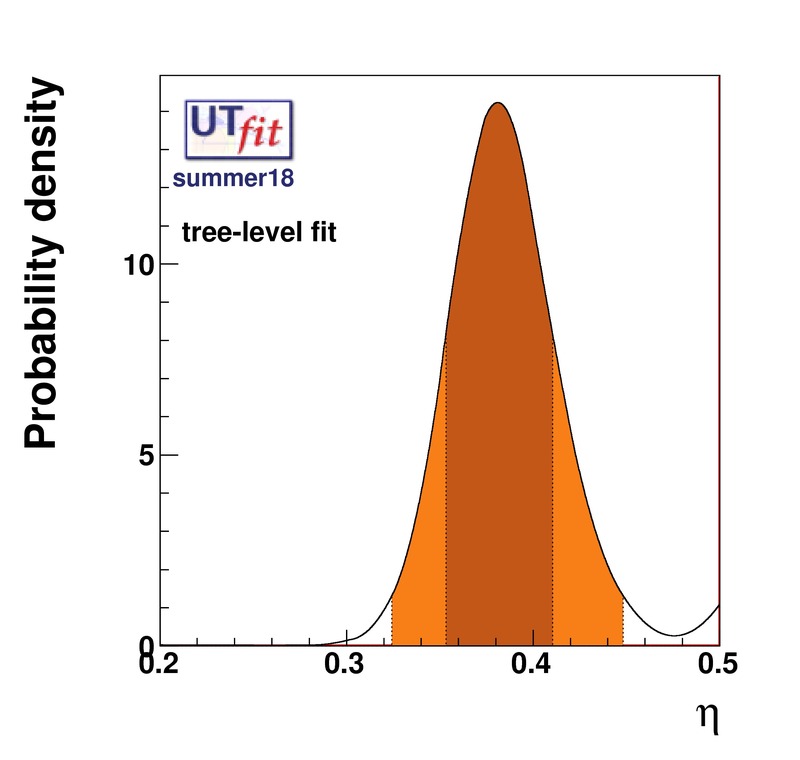 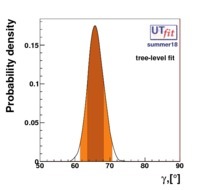 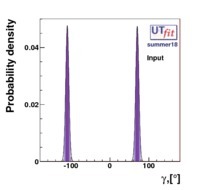 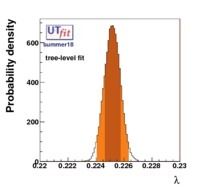 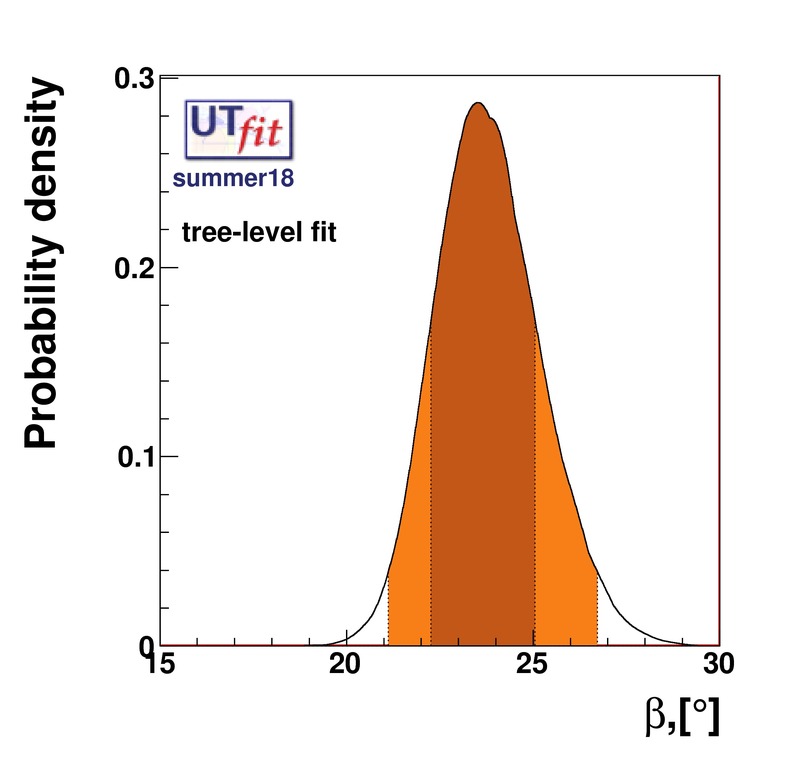 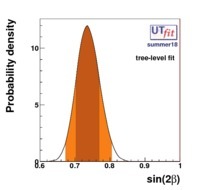 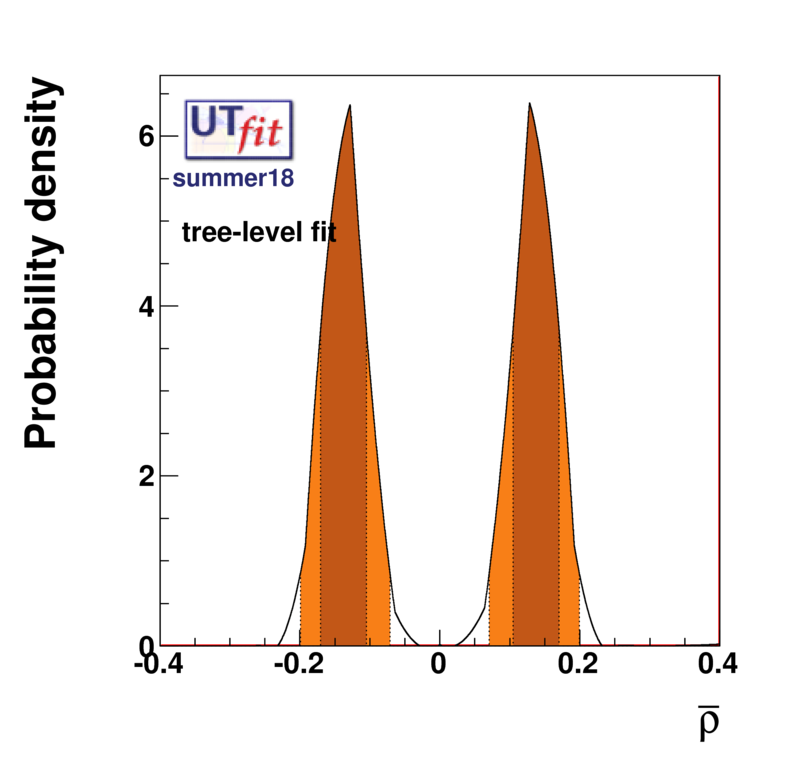 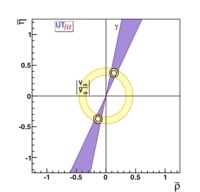 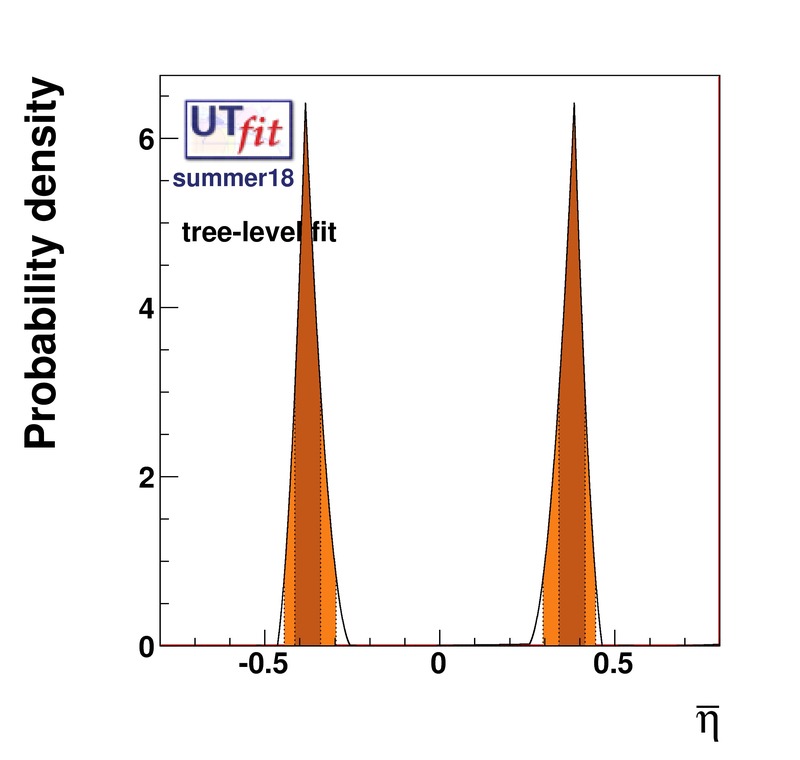 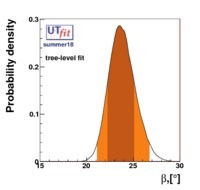 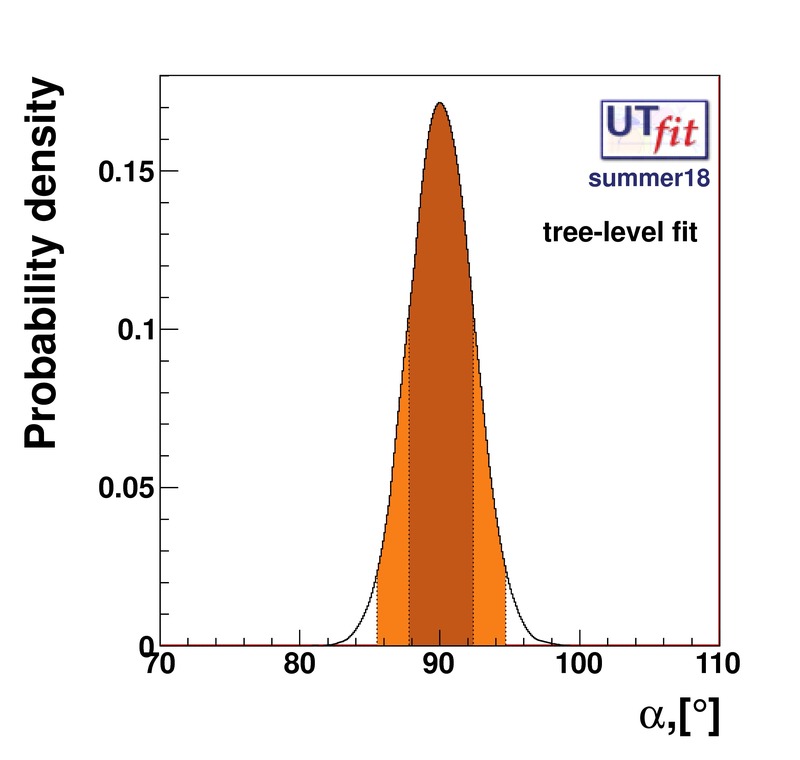 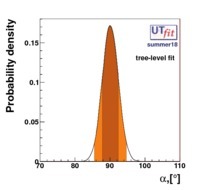 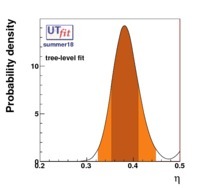 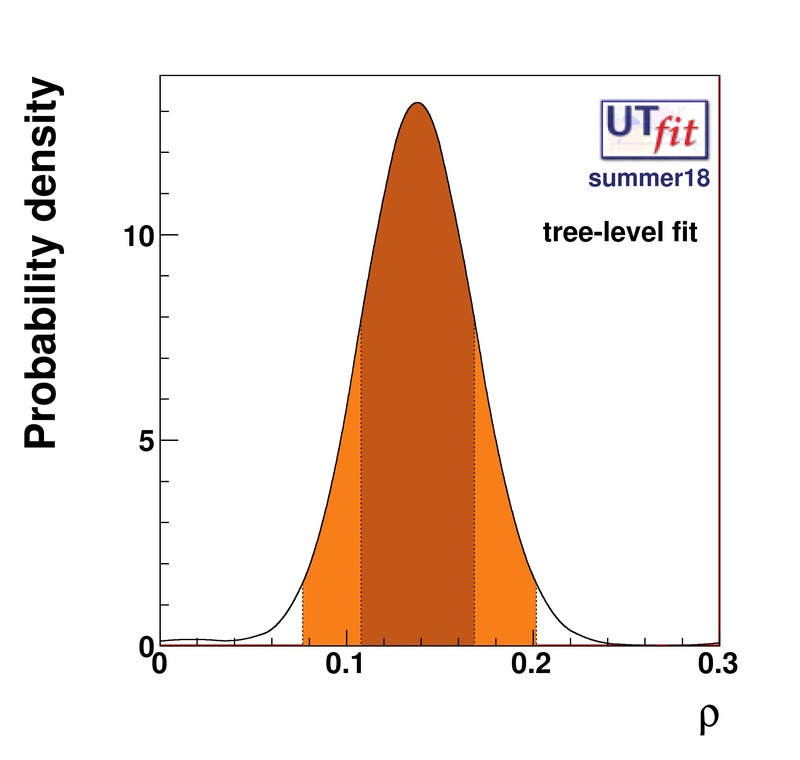 In principle, the presence of New Physics might affect the result of the UT analysis, changing the functional dependencies of the experimental quantities upon ρ and η. 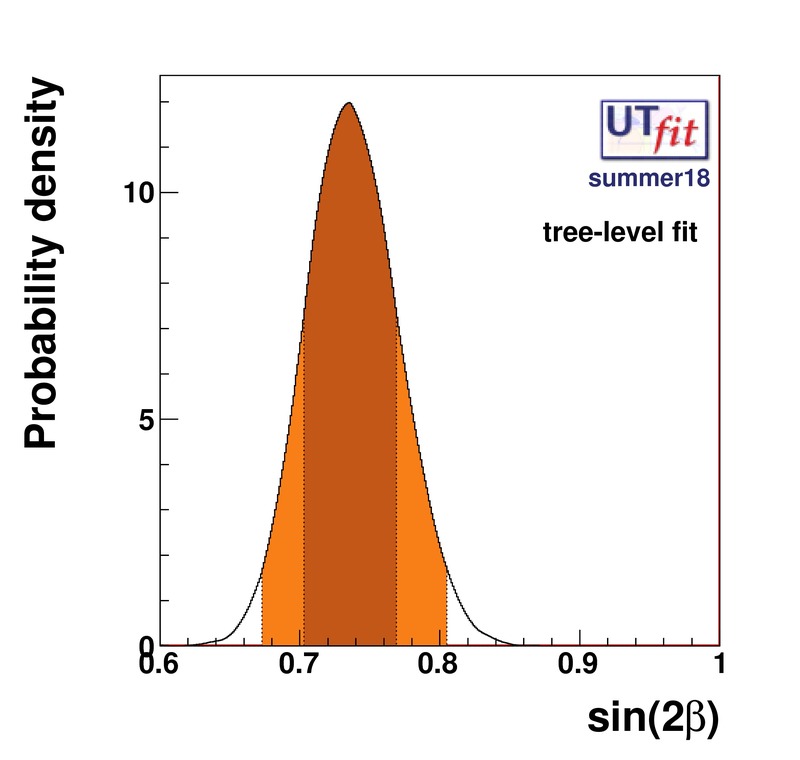 On the contrary, two constraints now available, are almost unchanged by the presence of NP: |Vub/Vcb| from semileptonic B decays and the UT angle γ from B → D(*)K decays. 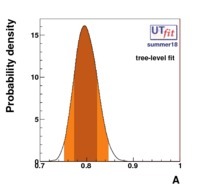 As usual from this fit one can gets predictions for each observable related to the Unitarity Triangle. 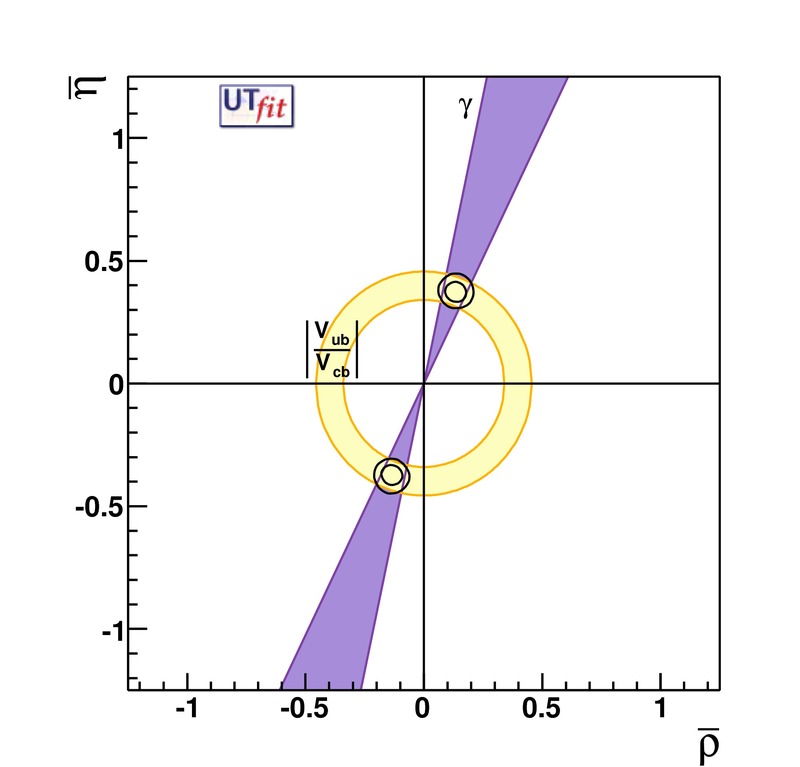 This set of values is the minimal requirement that each model describing New Physics has to satisfy in order to be taken as a realistic description of physics beyond the Standard Model.